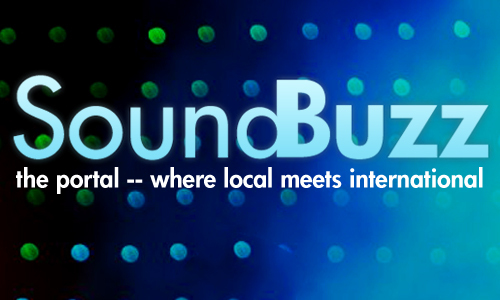 SoundBuzz — the portal, where local meets international is a show different than the regular. 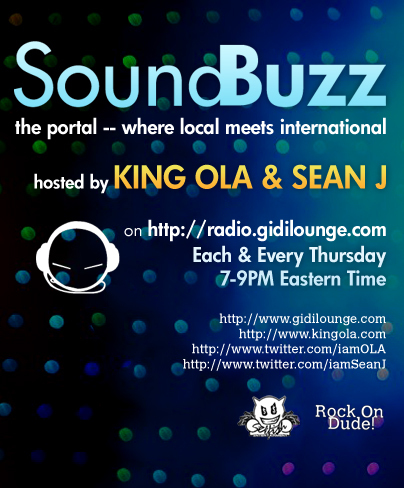 A show compromised of a DJ (KING Ola) and a host (Sean J) we plan to bring sounds, music from different parts of the world to you. From African Jams to Reggae… The new buzz to the old school jams. Each & Every Thursday 7-9PM EST.